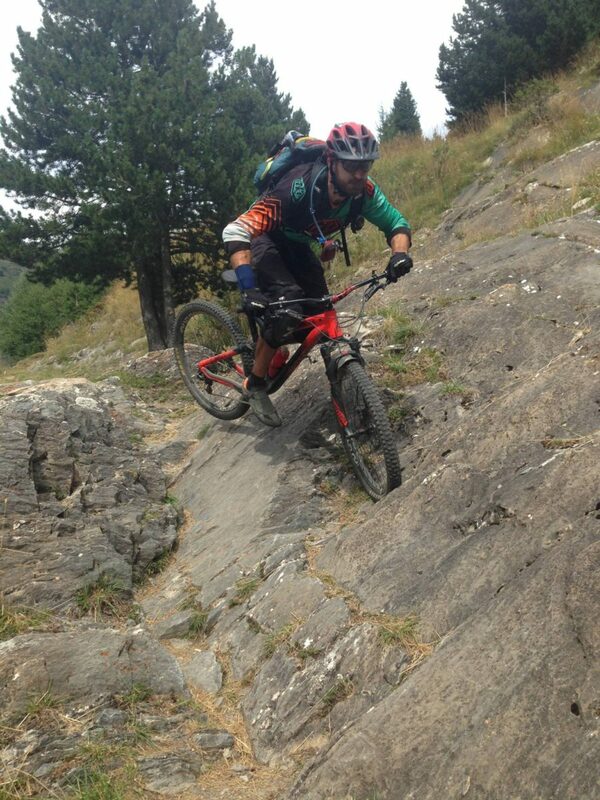 The type of cover which you need will be active sports insurance for mountain biking, and which includes mountain rescue by helicopter if required – please check your policy. You receive basic levels of medical support with your European Health Insurance Card, but mountain rescue is usually not included. 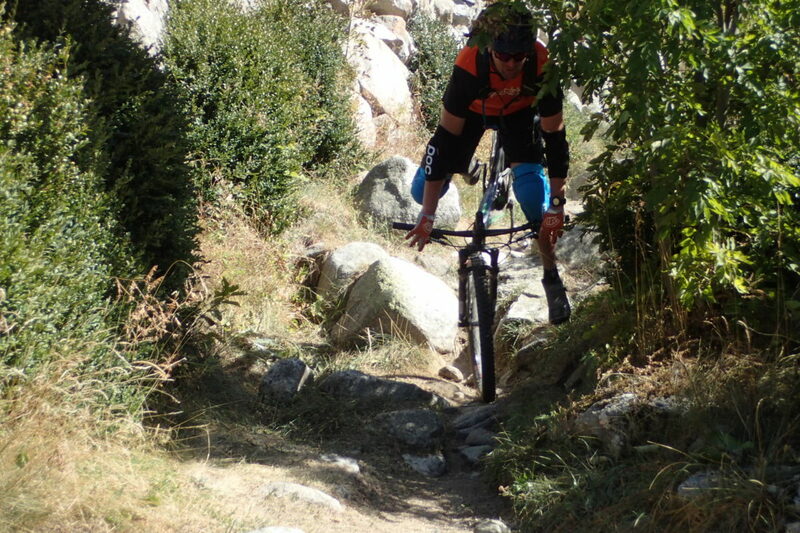 Please base the choice of cover you select on the type of riding you plan to do with us – if you are plan on riding DH extensively make sure you have “Downhill” cover – but you certainly don’t need cover for “Racing”! Be aware – Andorra is NOT an EU member state, and therefore EHIC Cards are NOT VALID for any coverage for treatment. We require you to have Health Insurance anyway, but this demonstrates why it is so important to be covered fully. Also bear in mind that your EHIC card does not cover you for Third Party Liability in any countries – so basically if you crash into someone else out on the trails and injure them you could be liable for compensation – most of these policies also provide these benefits in the package. Who Do We Recommend for Insurance? 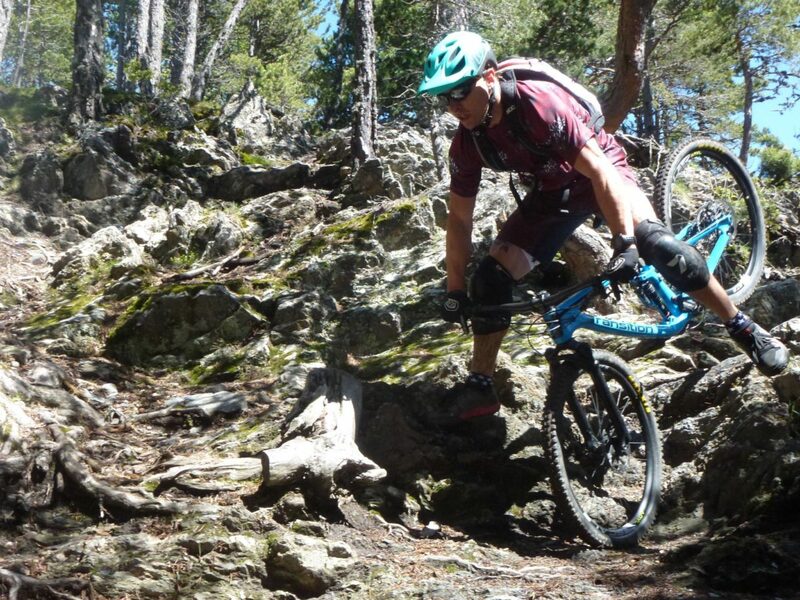 We have frequently used Sportscover Direct MTB Travel Insurance for our insurance and can very highly recommend their levels of cover and service. In fact, we wouldn’t bother looking elsewhere, full stop! Clicking on the link on this page will take you directly to what you need – they are a fuss-free company and we have personally used them since the late 90’s! Their Sports Travel insurance will provide cover for the whole time that you are on a trip away from home. It will cover you for any general travel issues, plus any issues related to the chosen sport(s). Cover is provided for your chosen sport, plus all other sports in the same sports group or lower groups. Policies can be Single trip or Annual multi-trip – Annual policies allow multiple single trips of up to 90 days each. There are 3 levels of cover available to choose from which allow you to select how much cover you require for cancellation, baggage, sports equipment etc. We’ll need to see hard copy proof of your insurance before you ride – please bring it with you. Why do we ask for a hard copy? Because if you are unfortunate enough to need to claim on it you’ll need proof of it with you…it’s no good if you have left it at home! In addition we’ll need to see your European Health Insurance Card (the card which replaced the old E111 document) – if you don’t have one or want to know more about it visit NHS EHIC Info where you can apply over the phone or online. It’s free and is valid for 5 years, so there’s no reason not to have one. "All in all, what a wonderful week - it was a much needed break for me. Great riding, great company.."